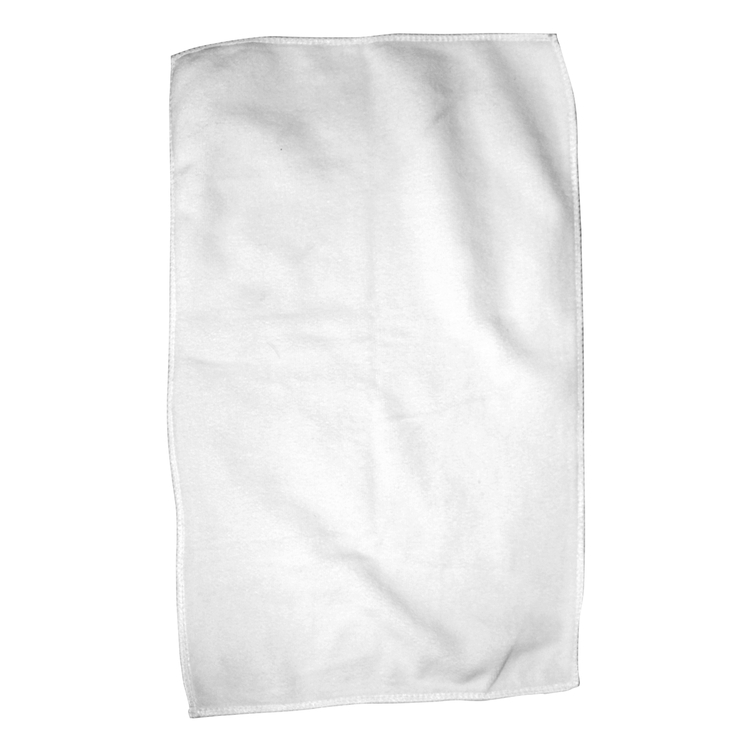 Rally Towel - The Perfect Priced Promo Towel For Any Event! 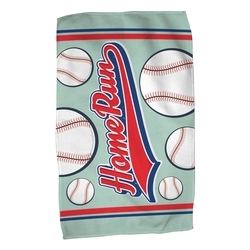 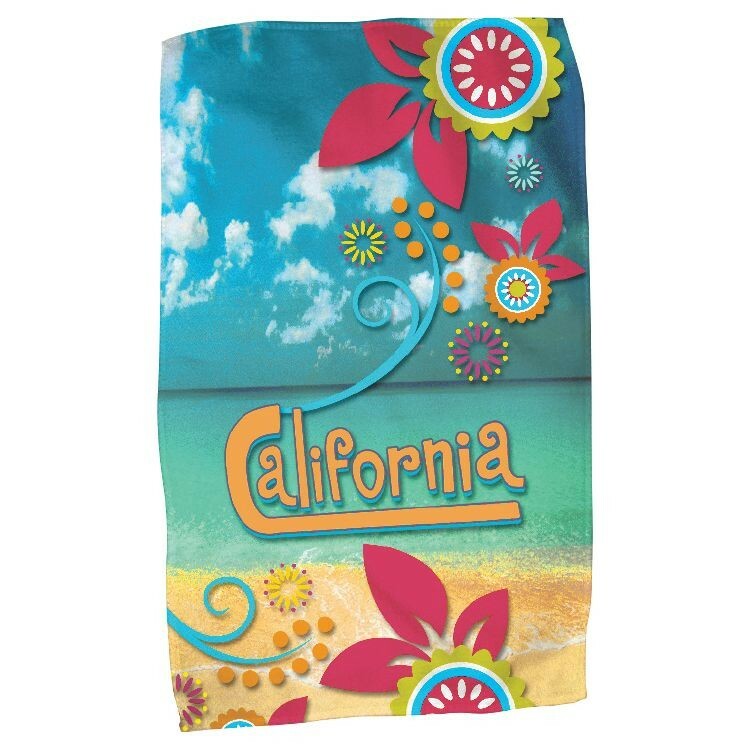 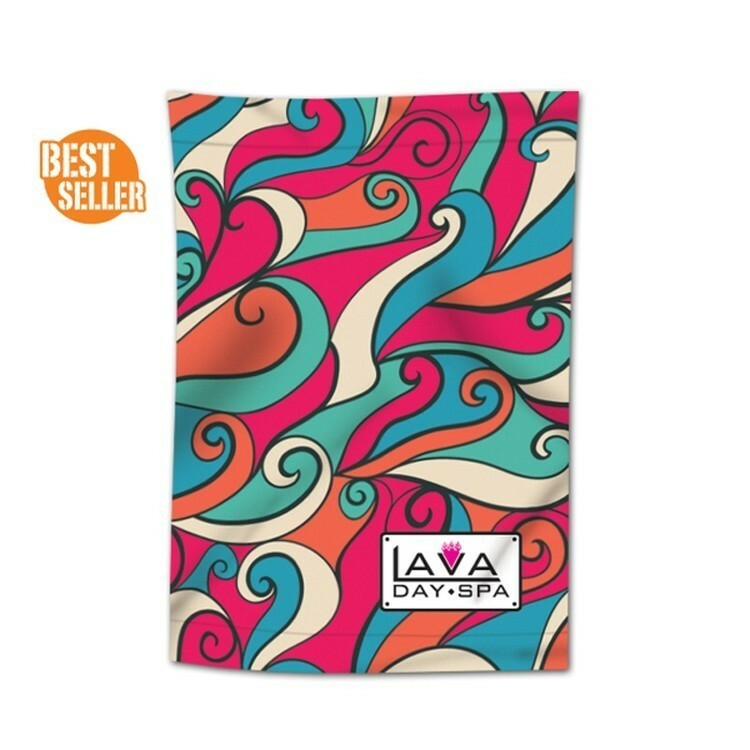 Customize this Towel with Bright, Full Color Designs! Price includes full color sublimation imprint on front, back side is white. 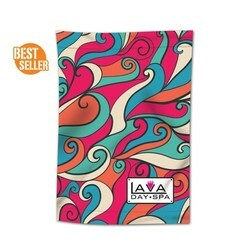 Add set-up charge $60.00 (v).